The Bowman Group and its companies are well known and respected for providing quality property development and management services as well as trucking, equipment leasing, storage, warehousing, hospitality, and other services. Since its beginnings over thirty years ago, the Bowman Group of companies has grown to include a diverse portfolio of holdings. As the company expanded, it recognized the need for a more cohesive identity, including consolidating logo elements and website layouts. DatAchieve Digital is working with the Bowman Group to integrate its existing brand each of its companies and develop websites that build on the overlapping markets Bowman serves. 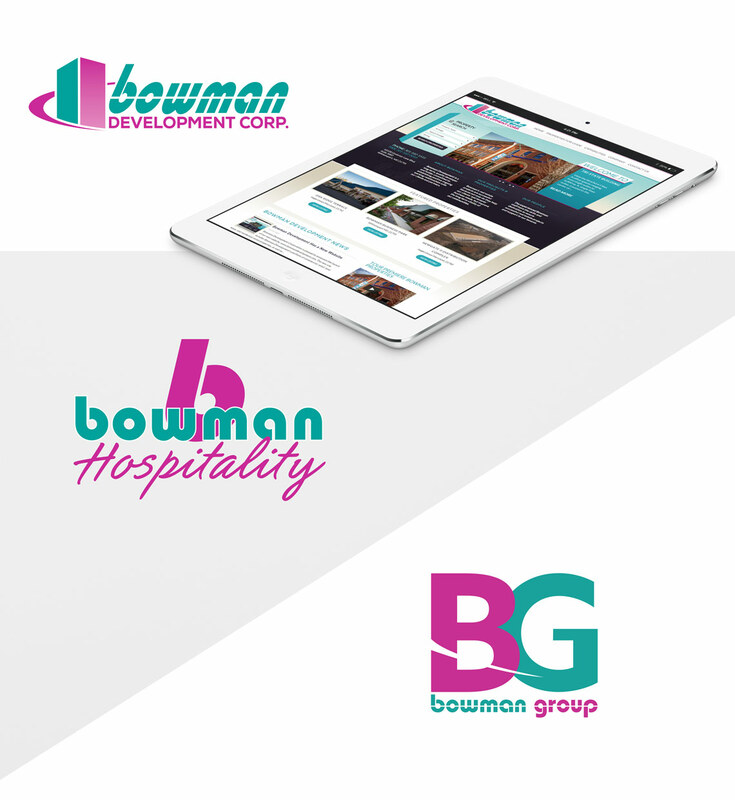 DatAchieve has completed branding, web design, and video projects for the Bowman Group, Bowman Development, Bowman Leasing, and Bowman Hospitality.